Invisalign is a modern approach to orthodontics designed to help patients straighten their teeth, correct bite issues, fix gaped or spaced teeth, and more. A series of virtually invisible, removable aligners gradually and discreetly align your teeth. When compared to traditional orthodontics and braces, Invisalign is a more comfortable and convenient treatment for teeth straightening. If you have poorly-aligned teeth, over-bites, or cross-bites, the right Invisalign dentist using the latest technology can enhance your smile with limited interruption to your daily life and without anyone ever noticing you are being treated. Searching the web for “Invisalign near me”? The Invisalign treatment starts with a comprehensive consultation with Dr. Kimberly Curtis to assess your needs, answer any questions you might have, and ultimately determine if Invisalign treatment can be an effective for your individual circumstances. If we determine that Invisalign treatment is right for you we will move forward with developing an individualized treatment plan. Based on detailed scans of your teeth, bite, alignment using the latest technology with the iTero digital scanning system, we will create your custom aligners and give you a series of virtually invisible aligners to take home. The iTero system allows for a 3D scan of your mouth without the use of the old putty impression material. This means a more accurate and more comfortable experience for our patients. Each set of virtually invisible aligners (Invisalign) is slightly different from the previous set. 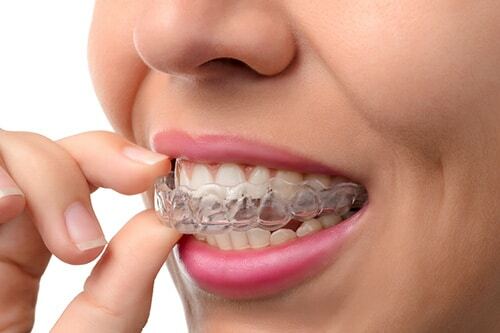 You will generally progress to each new series of virtually clear aligners every two weeks, allowing for gradual shifting of your teeth into a more uniform position, ultimately straightening your teeth! Invisalign treatment time can vary based on individuals, however total Invisalign treatment is typically 6-15 months for optimal results. 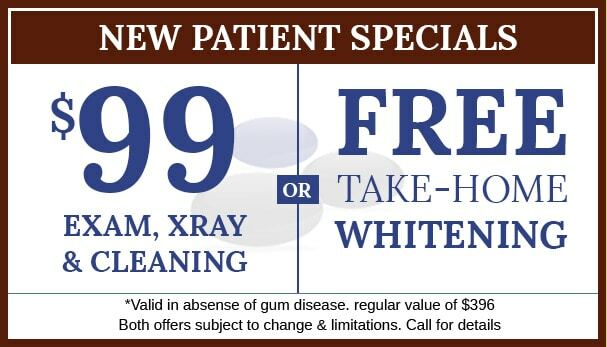 Smilestone Dental Medicine is an Invisalign North Wales Preferred Provider because of our high level of experience with Invisalign, exceptional care, and skill of our cosmetic dentist Dr. Kimberly Curtis. 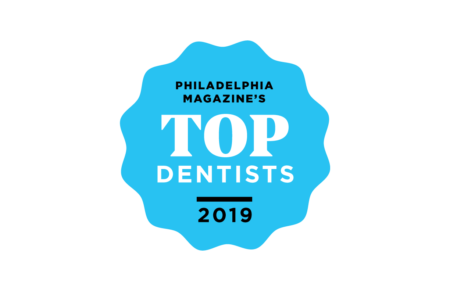 Our dental practice is also the preferred center for Invisalign for Horsham, Lansdale, Doylestown and the surrounding areas! Remember, only the right Invisalign dentist can help you achieve the smile you have always wanted! If you have any questions about Invisalign and want to see a virtual simulation of what your new smile can look like, or if you are interested in scheduling a free Invisalign consultation with our Invisalign dentist please contact us today. Our cosmetic dental team at Smilestone Dental is happy to assist you!